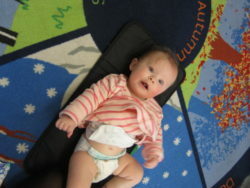 Room 8 had a visit from baby Isla today. She is Mrs Smith’s niece. We all prepared questions to ask Isla’s mummy, Gemma. 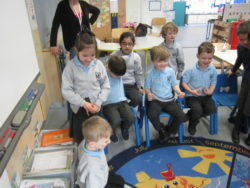 We learned about how long babies sleep for, what they eat and when they start to walk. 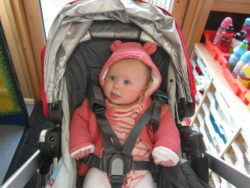 Some of us helped to give Isla her bottle.